Premium Quality AR-450(chip) Replacement Chip (1-replacement chip per bag) compatible with the Sharp AR-M-280, AR-M-350, AR-M-450, AR-P-350, AR-P-450. The use of compatible supplies does not void your printer warranty. 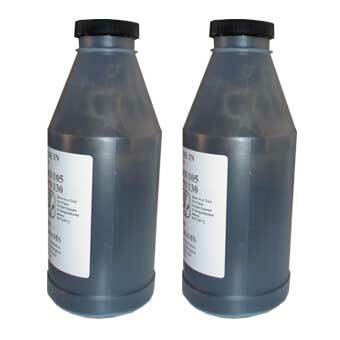 Premium Quality AR-450(refill) Black Toner Refill (10 pk) compatible with the Sharp AR-M-280, AR-M-350, AR-M-450, AR-P-350, AR-P-450. The use of compatible supplies does not void your printer warranty. Premium Quality AR-450NT Black Copier Toner compatible with the Sharp AR-M280N/ M350/ M450. The use of compatible supplies does not void your printer warranty.